I may or may not have an … obsession. A zucchini obsession. It all started when I was inundated with bags and bags of free summer squash. I had to do something with them. I had to do something new too, since the sons wouldn’t stand for having one more zucchini muffin shoved down their throats. 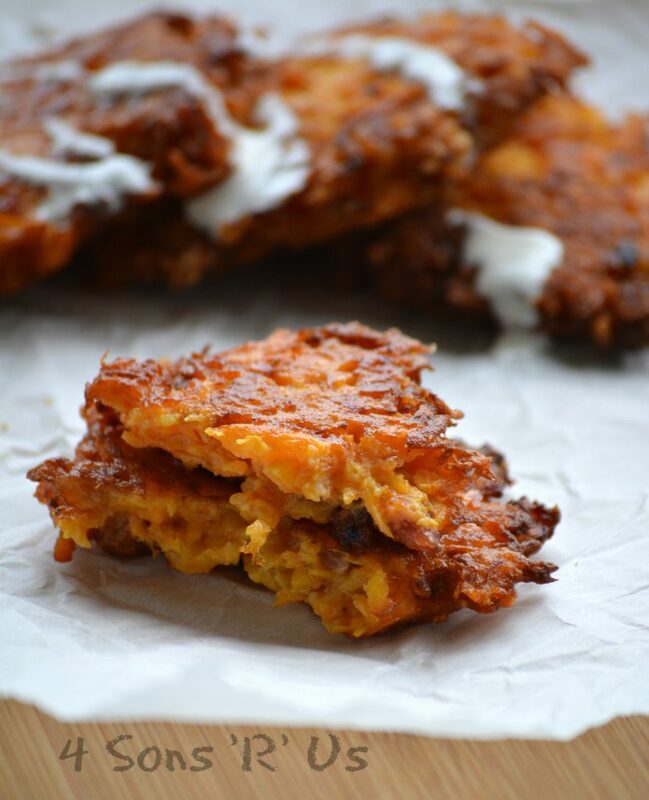 Instead, they got these harmless little zucchini fritters. Before them I really was only a casual zucchini user. Nothing much creative about it. Then I got really creative with the cheesy zucchini rice. And then a couple of weeks ago I died and went to zucchini heaven with the glazed lemon zucchini bread. But today, it’s official. 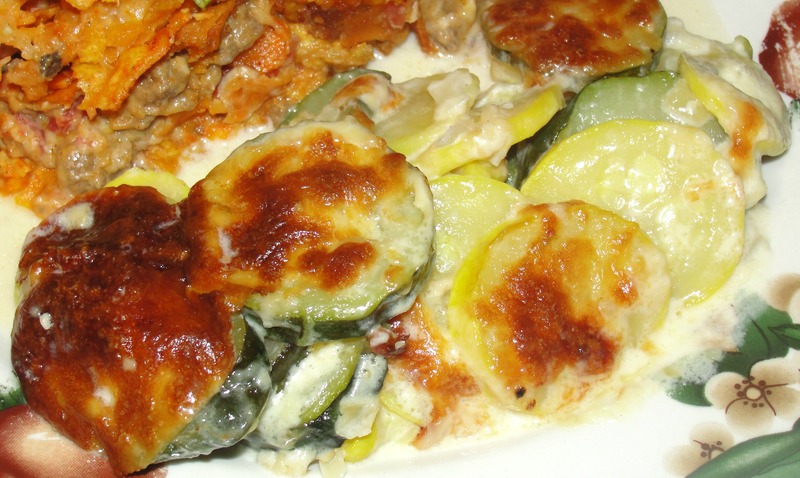 We’ve revolutionized their use with this zucchini and squash au gratin. 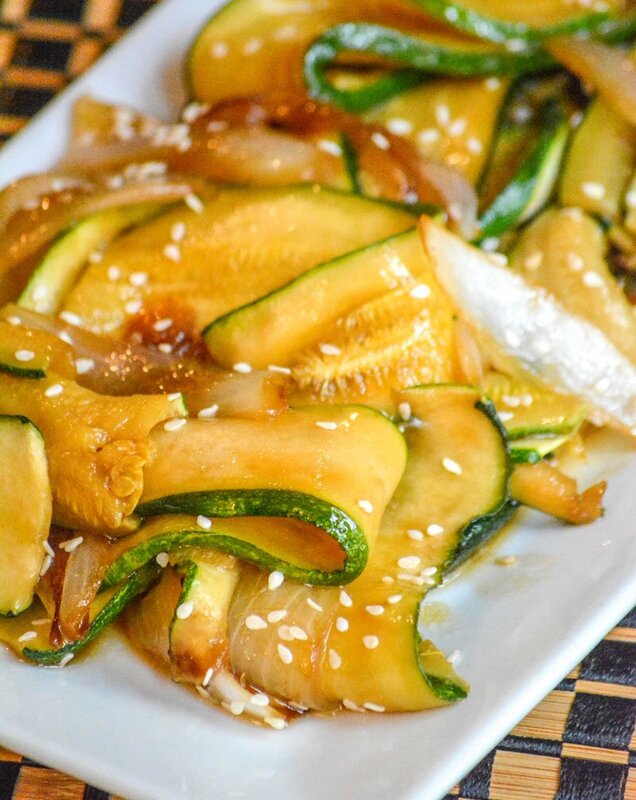 Which is saying something since summer squash, especially zucchini, are pretty much one of the best, most versatile, veggies ever. 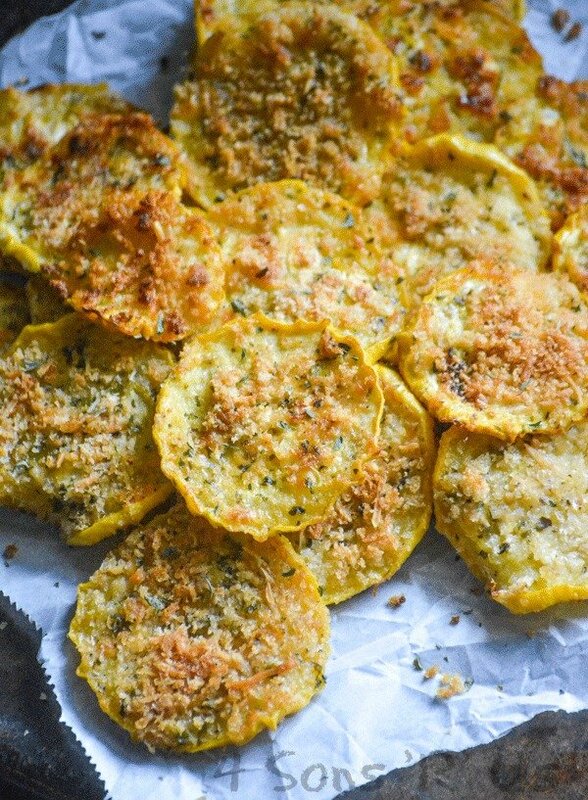 Move on over potatoes, there’s a new star in town. 1. Melt butter in a large skillet over medium heat. When melted add in the shallots and garlic, and saute until they begin to turn clear. 2. Next, add the zucchini, squash and cream. Give it a stir and then add the salt, pepper, and Parmesan. 3. Cook the mixture 8 to 10 minutes over medium-medium low, stirring occasionally. You do not want it to boil, only lightly simmer. 4. Pour the mixture into a baking dish and sprinkle the top with a little more Parmesan and evenly distribute the shredded cheese over top. 5. Bake for 10 to 14 minutes at 450 degrees, or until the casserole is bubbly and golden brown on top.